These are some previous sales from my projects, Traditions, Monuments, Memorials, and Voices In The Landscape. 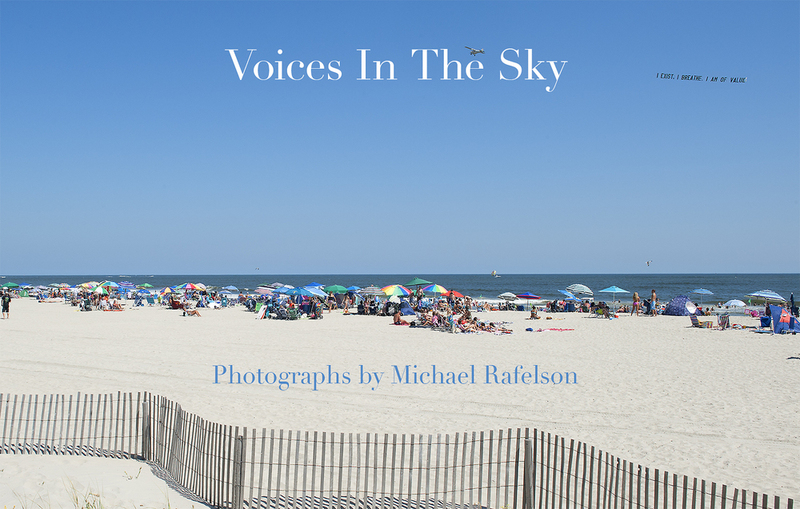 I am also pleased to announce that my Voices In The Landscape book is also avalailable and can also be viewed in the Books section of this site. I am pleased to announce that I received enough donations to shoot my Voices In The Sky project this past August. I have just completed the design of the book which can be viewed in the Books sections of this site. I was please to be part of another See.Me event in Times Square on July 25. I am pleased to announce another rental for a firm in NYC. size: 30x36" image area, outside dimension 34x40"